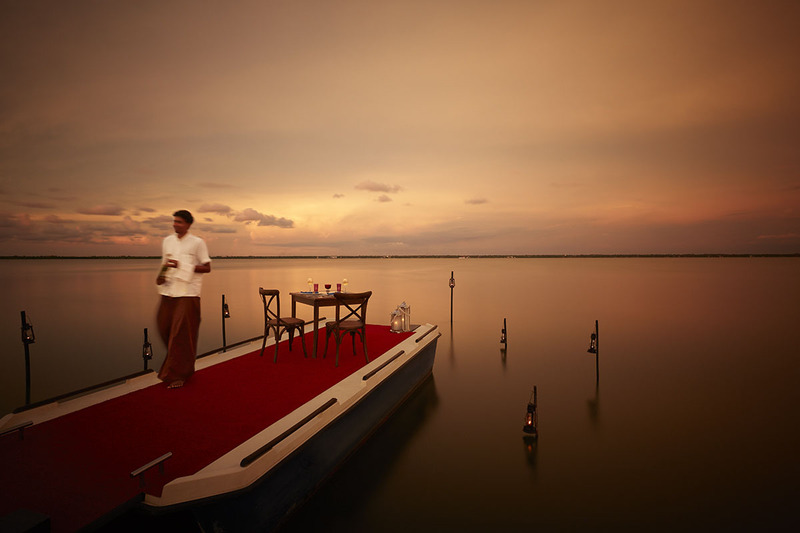 A tranquil escape overlooking Sri Lanka's Negombo lagoon, Jetwing Lagoon is an oasis awaiting couples. 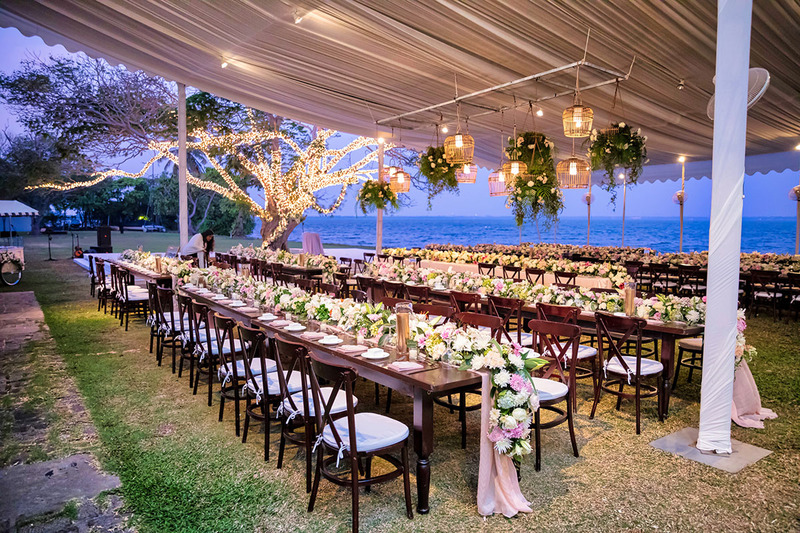 With sprawling tree-dotted lawns, an array of wedding spaces and sumptuous accommodation, this excellent venue goes all-out to impress romantics. 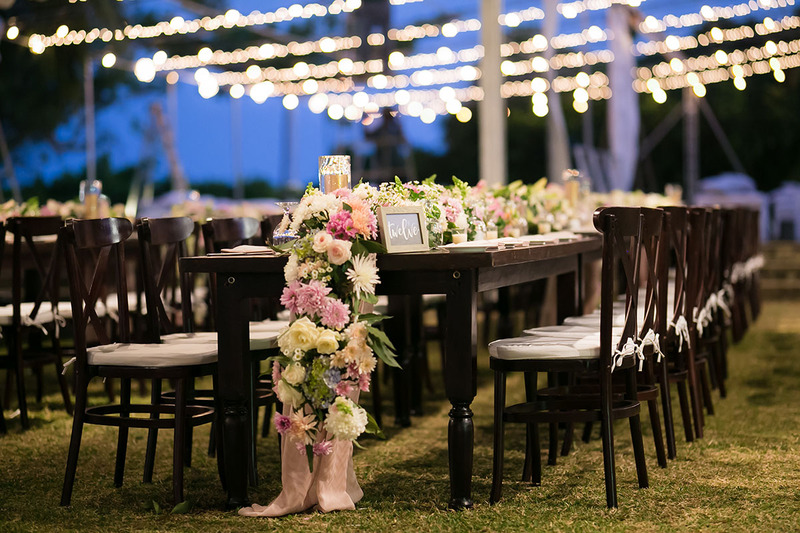 Exchange vows and dance the night away on the venue's beach, in its gardens, on its terrace or by the 100-metre pool for a wedding guests won't soon forget. However you choose to celebrate your special day, you'll enjoy a relaxed atmosphere and the setting's unbelievable tropical beauty. Five levels of accommodation give guests plenty of choice. Enjoy all the mod-cons with a stay in one of Jetwing Lagoon's Deluxe Rooms, or experience another level of sophistication when you book one of the airy Bawa Rooms. 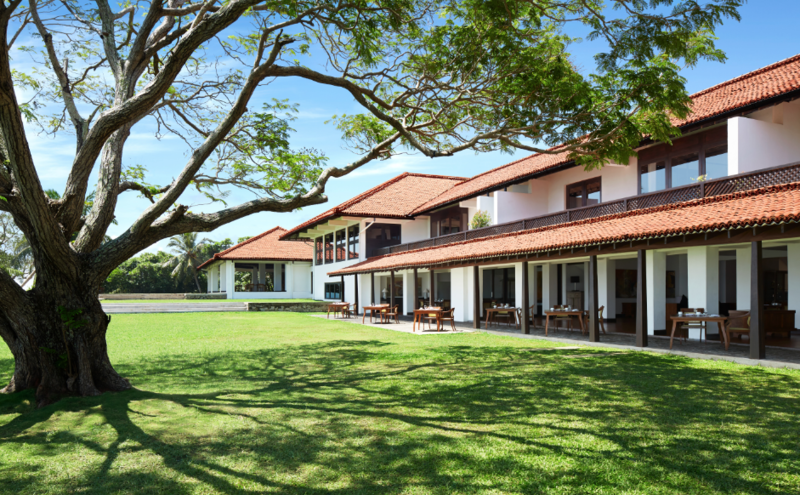 Ideal for large groups, the venue's Family Deluxe Rooms include spacious living areas, while spacious suites offer honeymooners a lavish escape – expect touches like private terraces, comfortable living areas and exclusive courtyards. Want to really treat yourselves? 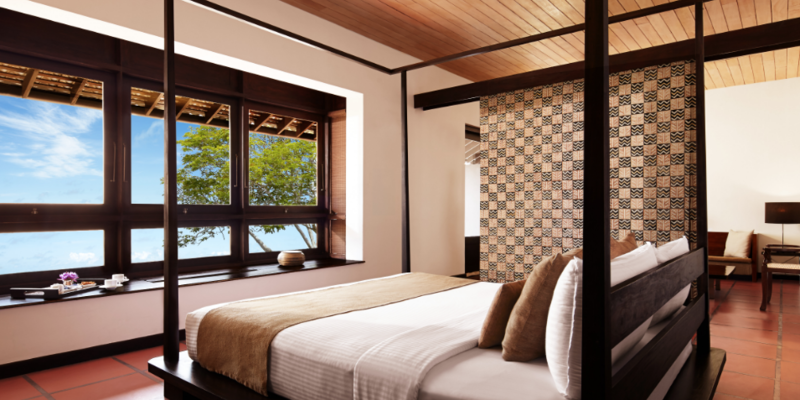 Claim one of Jetwing Lagoon's Bawa Suites for yourselves and enjoy your own two-person bathtub and romantic lounge area.